Whether you own a vinyl cutter and are interested in Heat Transfer Vinyl materials such as EasyWeed, Glitter, or Holographic or if you own a large format printer and are interested in our Print and Cut Materials such as ColorPrint PU, ColorPrint Easy or ColorPrint Sublithin, you’re still going to need a way to get those materials applied to your garment. 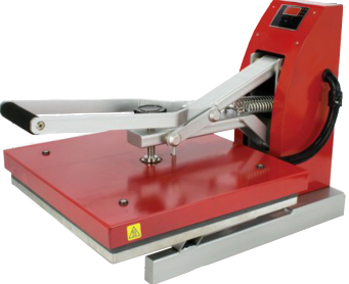 Siser heat presses are the machines you need to get the job done. The Siser Digital Clam Heat Press is ideal for letters & numbers, left chest logos or full-front designs. The Siser Digital Cap Heat Press is perfect for printing caps and hats, as well as applying labels in shirts, shorts, and bags.  Whatever you need to print, Siser has heat presses that will help you get it done! The Easiest Clam Press on the Market! The Siser Digital Clam Press is a great, economical heat press that works in the shop or on the go at events for on-demand printing. The Siser Digital Clam Press is easy to operate with a digital time and temperature readout and over-the-center pressure adjustment. The upper flotational platen provides a flat, even surface. Used in conjunction with a heat transfer pillow there’s nothing you CAN’T print! The Siser Digital Clam Press is ideal for individuals who are just starting out in the industry, as a second press for home or the shop, or as a travel press that you take to live events like car shows, dance competitions, cheer events and more for complete on-demand heat printing and personalization! Heat Press Caps in the Shop or On the Go! The Siser Digital Cap Press is a great, economical cap heat press that allows you to say “YES” to all the cap printing jobs that you were sending down the road to the embroiderer! Personalized caps are a great addition to shirts, bags, shoes and belts – and now you can print them too! The Siser Digital Cap Press is easy to operate with the digital time and temperature and cap lockdown lever. 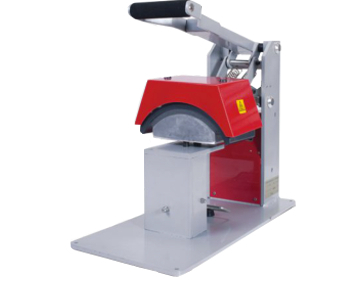 The Siser Digital Cap Press is ideal for those who are testing the heat printed cap market, as a second press for home or the shop or as a smaller press for applying tags and labels in shirts and shorts. Looking for some add-on business? Take the Digital Cap Press with you to local events and offer on-demand printing and personalization!